We will NOT be at the hut this week. 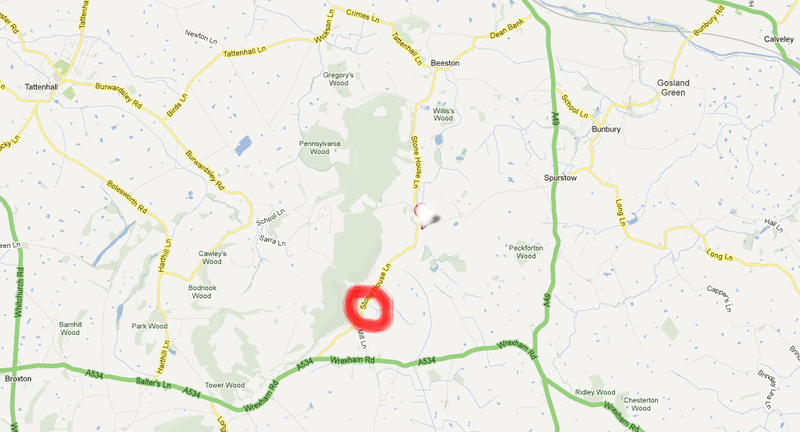 Will will be at Peckforton hill (you have to drive about 100 yards up dirt road) 7-9pm. Please drop your scout off at the location shown on the map and pick up at same location. Scouts should NOT wear uniform (they will probably be getting muddy) and Need to bring a small back pack, waterproof coat and a torch. We have had the offer from Brum (Our GSL Group Scout Leader) to take the scouts Canooing over the next few weeks. This offer is on a few WEDNESDAYsand will be ran by Brum not the usual Leader team. The offer runs from 21st until further notice. Please see and follow the instructions below. Brum needs to know if your scout wants to attend before the Wednesday. Uniform need not be worn. Any cuts or broken skin should be well sealed with waterproof plaster or similar before canoeing. After canoeing it is highly advisable that scouts take a bath or shower in the interests of hygiene and safety. I am not sure of the cost as it will be applied by Chester District but I expect it will be less than £2.00. Please bring £2.00 on the first night and we’ll see what happens after that. 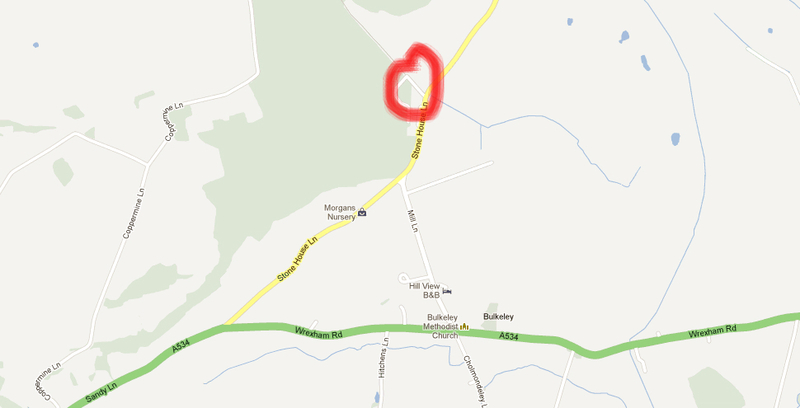 Scouts should meet me at the Scout Hut at 5.30 p.m. and I would expect to drop them off there at 8.45 p.m. Please ring me if your son /daughter is interested in going and I will book them a place.